Yes, you can hire me for an evening of adult bliss — in the form of bourbon tastings or Louisville bar tours. I’ve been covering the Louisville nightlife scene for more than 15 years, so I know my way around quite well. 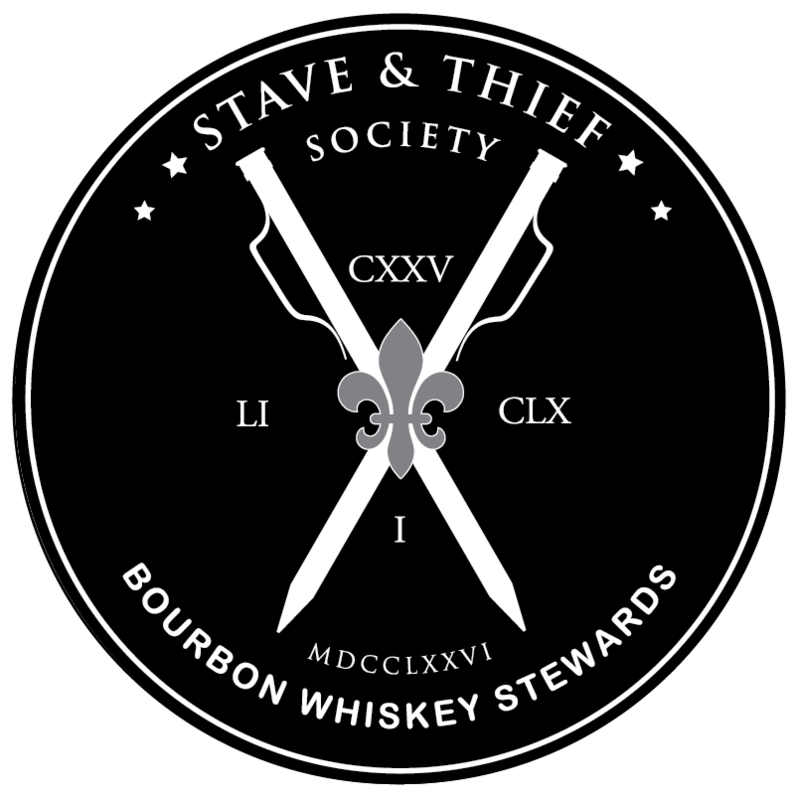 I’m also a certified member of the renowned Stave & Thief Society from Moonshine University, so I can talk about bourbon in both a formal or informal fashion. Take Me to Your Favorite Places, Bar Belle! Those are simply suggestions, and I can cater the tour to any whim or desire. I can also coordinate walking tours — perhaps of downtown bourbon bars; the best bars of the Highlands; or a pub crawl through Germantown. I’m also available to come to you and host bourbon tastings for your group. Message me at shavens76@gmail.com for rates and dates.